Also the ruler PHAB 2, Lenovo showed smartphones Moto Z-Moto Z Force and a line of accessories Moto Mods. Unfortunately, the new flagship has not justified expectations assigned fans of Motorola products. Moto Z-Moto X has replaced on a post of the flagship. New design, new features and new accents — it's all about the flagship Lenovo (Motorola was not even the logo). Wide-angle front-facing camera — 5 megapixels f/2.2. 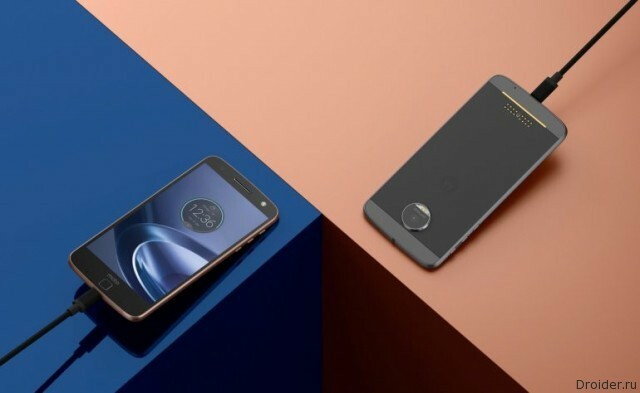 Moto Z Force is screen protection ShatterShield (X Force), "fancy" and 21 megapixel primary camera, increased to 3 500 mAh battery and, as a consequence, "plump" to 6.9 mm body. Lenovo forgot to mention, but not us: the smartphone is completely devoid of the 3.5 mm headphone connector. Listen to the music offered through Bluetooth headphones or through the USB Type-C. other features of note infrared proximity sensors and a connector for Moto Mods. 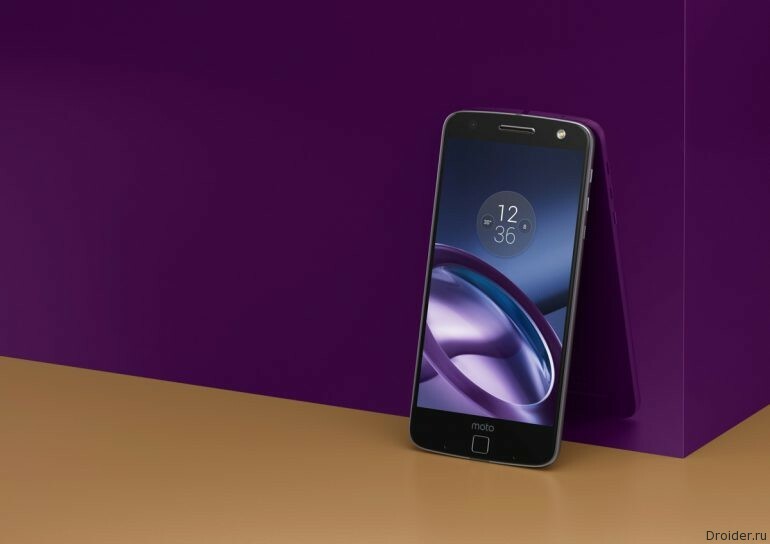 While the G5 from LG requires to remove the battery to replace the module, Project Ara came out, Lenovo introduced the "smart" sockets for Moto Z/Z Force that extends the capabilities of the smartphone. The pad is connected to the "back" of the smartphone via the contact pad with magnetic mount. At the start buyers available modules with projector, speaker, extra battery and a scattering of decorative caps without additional functionality. To Increase the number of modules is designed program Moto Mods Developer Platform, through which developers can create modules for smartphones. Given the modest sales of previous Moto devices, wanting to be of little. 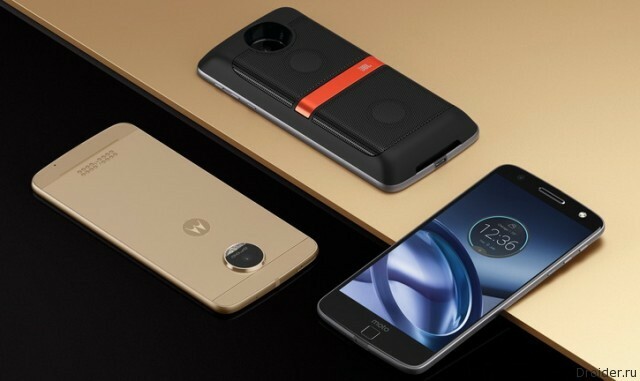 Moto Z-Moto Z Force and from September will be sold in the United States for an unknown price.